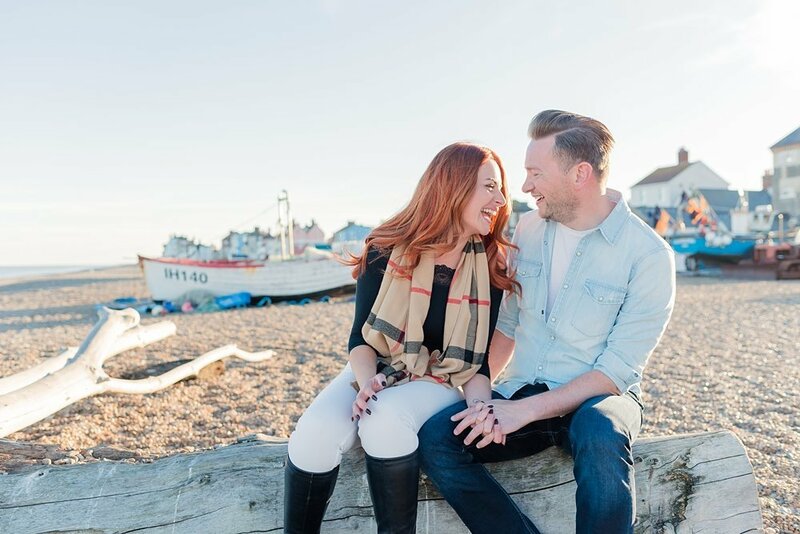 If you're planning to propose and want to make it even more memorable I can be on hand to capture it all in photos for you. 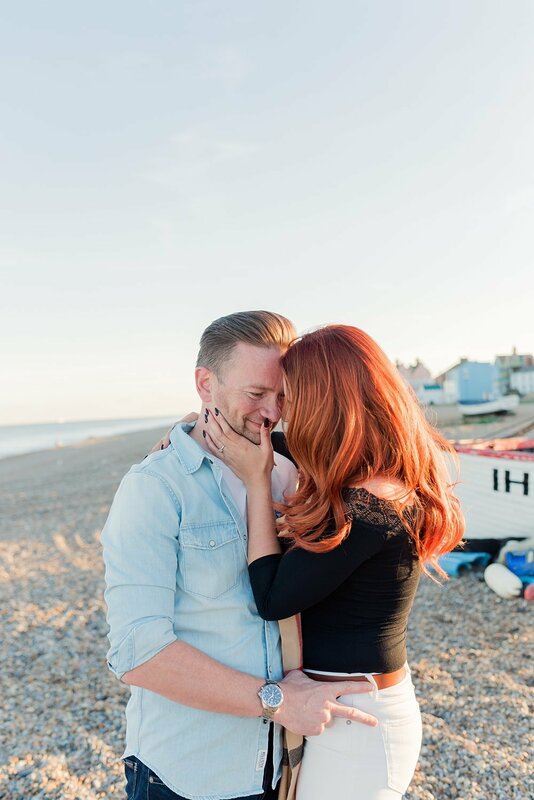 Whether we arrange to meet and have a photo shoot where you propose mid-way through or I photograph you from afar as you get down on one knee I'll work with your ideas to ensure its a moment you'll never forget. 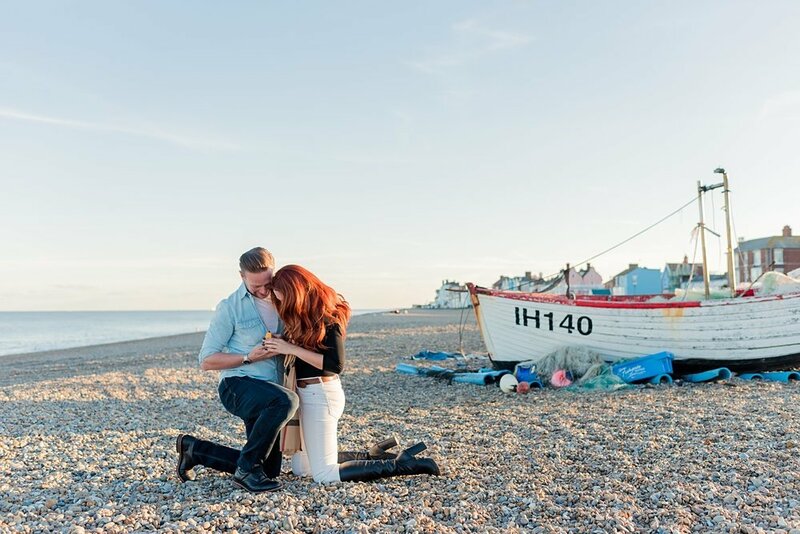 Proposal sessions include a full gallery of images to download and a selection of images delivered to you the same day so you can share your news right away.